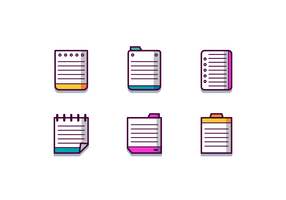 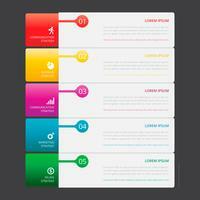 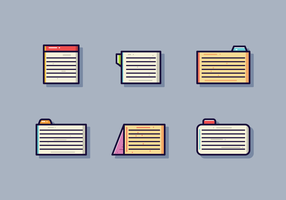 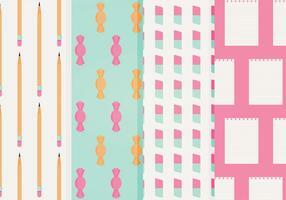 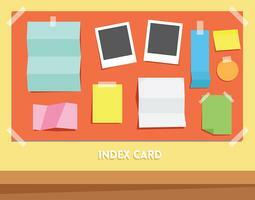 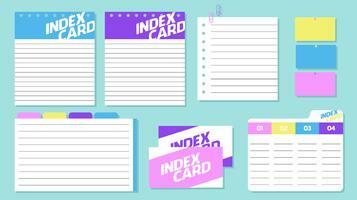 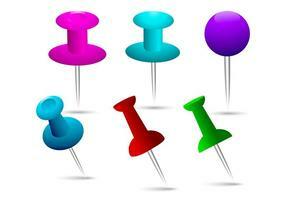 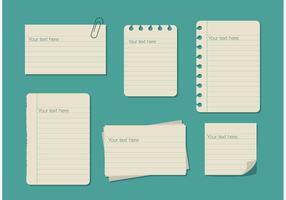 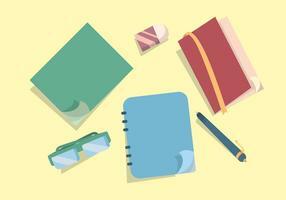 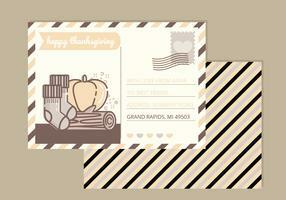 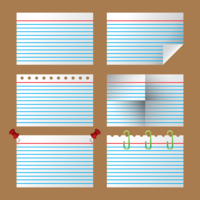 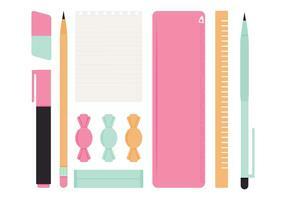 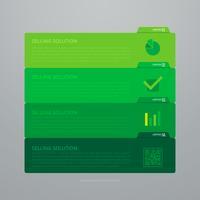 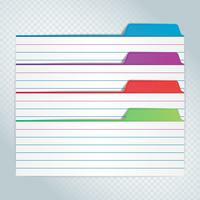 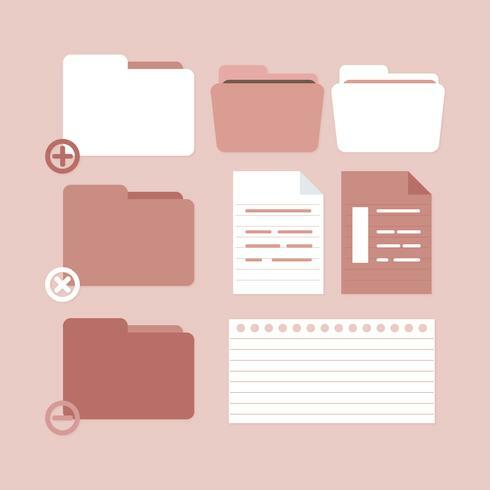 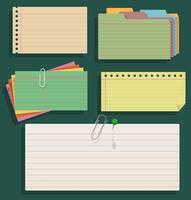 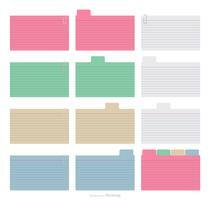 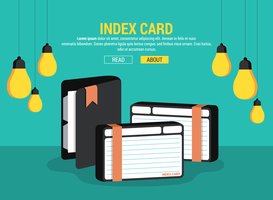 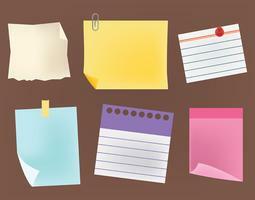 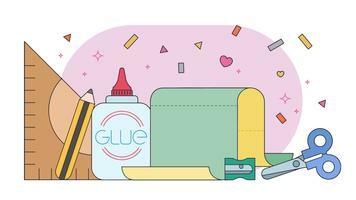 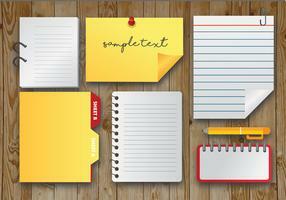 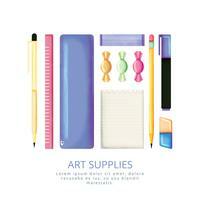 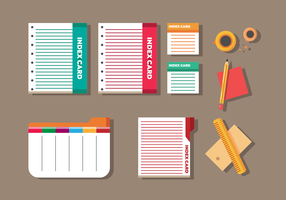 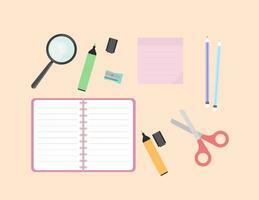 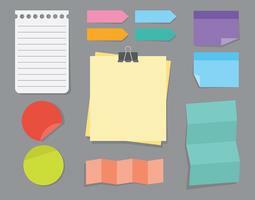 Grab this free set of index cards, ideal for both print and web design projects. 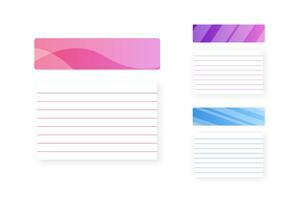 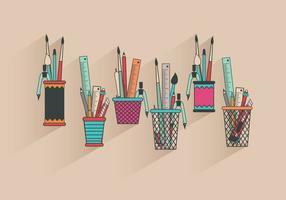 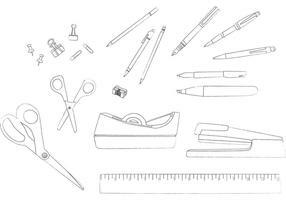 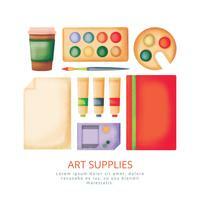 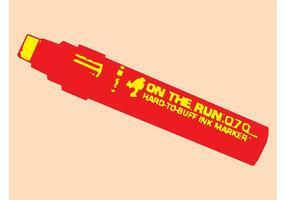 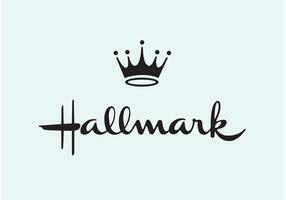 Available in AI, EPS and SVG formats. 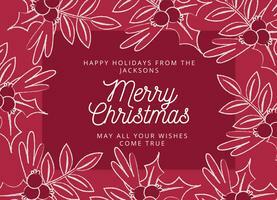 Hope you enjoy it! 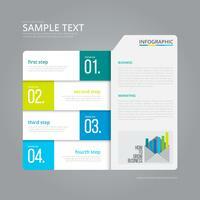 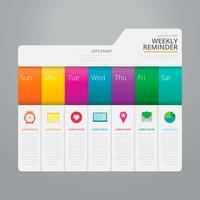 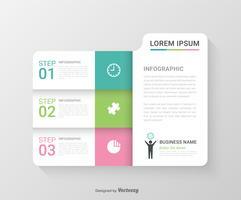 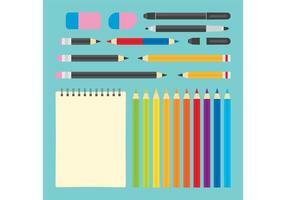 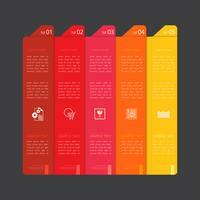 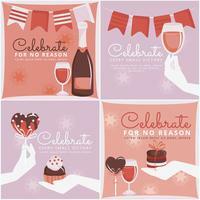 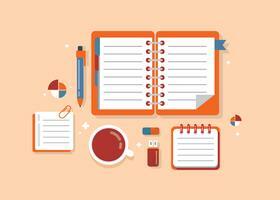 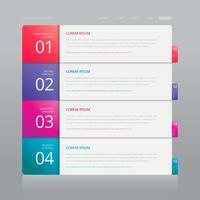 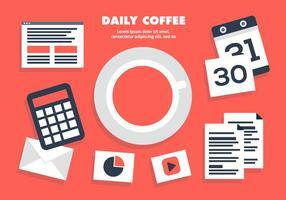 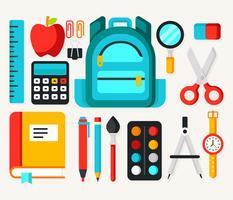 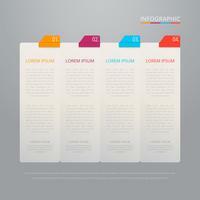 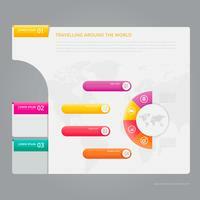 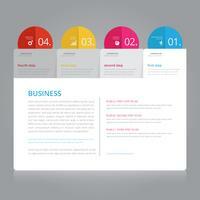 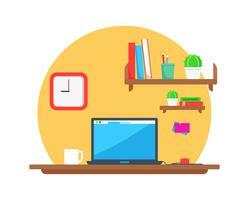 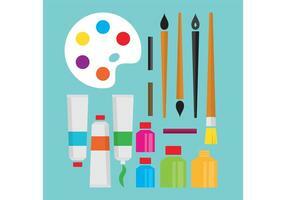 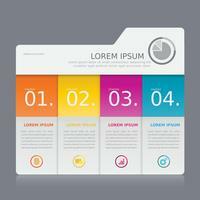 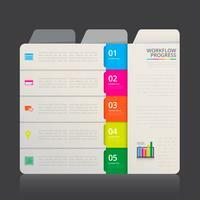 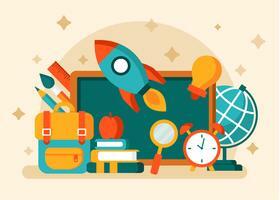 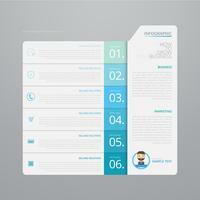 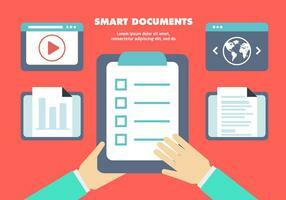 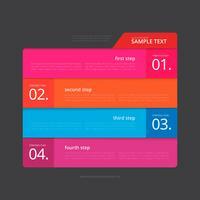 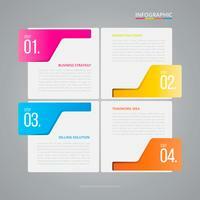 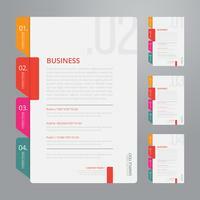 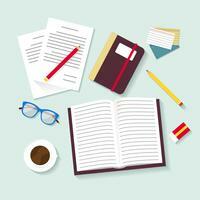 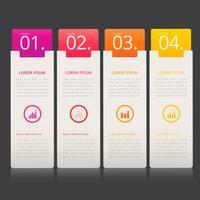 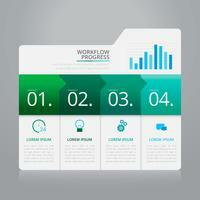 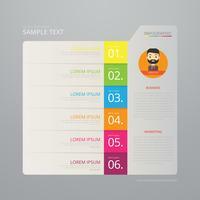 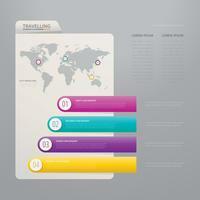 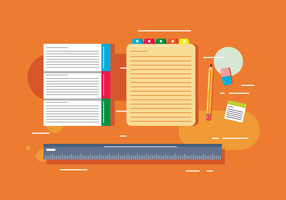 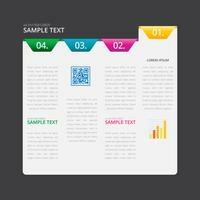 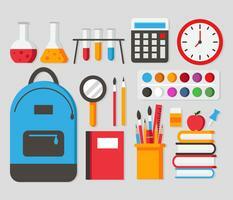 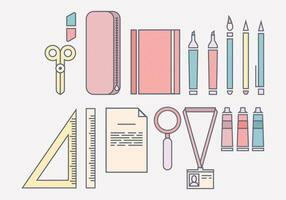 Vector Infographic Index Paper with White Background Template. 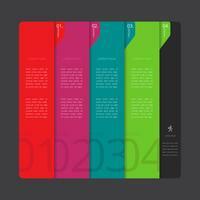 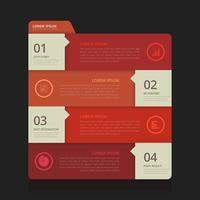 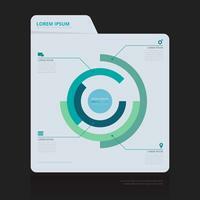 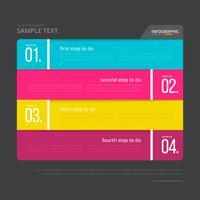 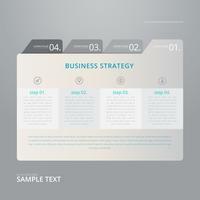 Vector Infographic Index Paper with Black Background Template. 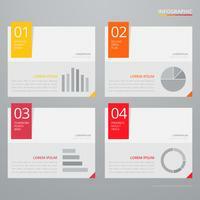 Vector Infographic Index Paper with Grey Background Template.